Online retailer for Board, Card and Dice games. Meeples' Corner is an online shop for board and card games based in Crediton, Devon. We stock all sorts of games for the enthusiast, from hard-to-get imports to family friendly games to introduce the whole family to this great hobby. We aim to give you the best service possible: fast shipping, safe packaging for your orders, prompt responses to requests and an up-to-date website are what you can expect from us day in, day out! UK shipping costs are £3.99 per order, regardless of how many items you have ordered. As soon as your order exceeds £100, shipping is free! Board Game Café located in Oxford, England. Game library of over 1,600 games. 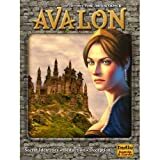 On-line board game retailer. A UK based independent board game retailer with a healthy side of community with forums, blog, reviews and competitions. The world's tabletop hobby store. 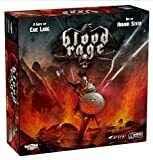 Great prices on new board games and pre-orders on the hottest releases. 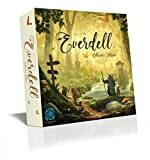 Online board game retailer based in Somerset, UK. Specialising in family friendly games, Euro-games and educational games. Also equipment for Crokinole, the outdoor game of Geocaching, and the Scalextric motor racing game. UK based site focused on Australia market only. Very good prices and free delivery on everything. A card and board game retail website based in the UK. 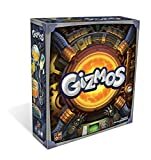 Dedicated buyers source and stock the latest and most popular board games. 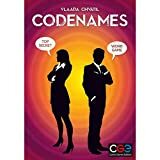 We are a board game retailers for people who want to discover or rediscover board games. GTG is a bricks and mortar store situated in Stoke on Trent in the Midlands. The Guys That Game website features our great games and accessories at our local prices! Fast, efficient and reasonably priced shipping available. A selection of different board and card games.